Is Apple's new monitor finally on its way? Buying an LG display from Apple is becoming more and more difficult. Availability of the UltraFine 5K model is shrinking at Apple Stores around the world. It could indicate that Apple’s new desktop display is finally on the way. Apple started pushing LG’s UltraFine displays alongside its 2016 MacBook Pro lineup — soon after ditching its own Thunderbolt Display. It billed them as the ideal solution for those who required a standalone monitor and offered them through its own Apple Stores. UltraFine displays have been available from Apple ever since, but it looks like that could be about to change. UltraFine 5K displays are becoming harder to find at Apple Stores in the U.S. and other markets. There is limited stock available in some areas, but the display is “unavailable for pickup” in most locations, AppleInsider has found. It is also hard to find in Apple Stores in other countries, including the U.K., Canada, Germany, France, and Australia. The 5K model can still be ordered from Apple for delivery, however. Some stores have confirmed that LG’s UltraFine monitors haven’t been restocked “for a while,” AI adds. Multiple locations said they sold out weeks ago and are yet to receive any more shipments, and some say they aren’t expecting anymore, either. Is Apple’s new display on the way? Given that LG’s UltraFine displays haven’t been discontinued, it’s odd that Apple would allow them to go out of stock. It seems the company plans to stop selling them, but what will take their place? Apple could partner with another display manufacturer. LG’s lineup was well-received by reviewers, but has also caused problems for many Apple fans, which forced the company to delay orders and block sales until the issues were ironed out. Apple could be making way for a new display of its own. 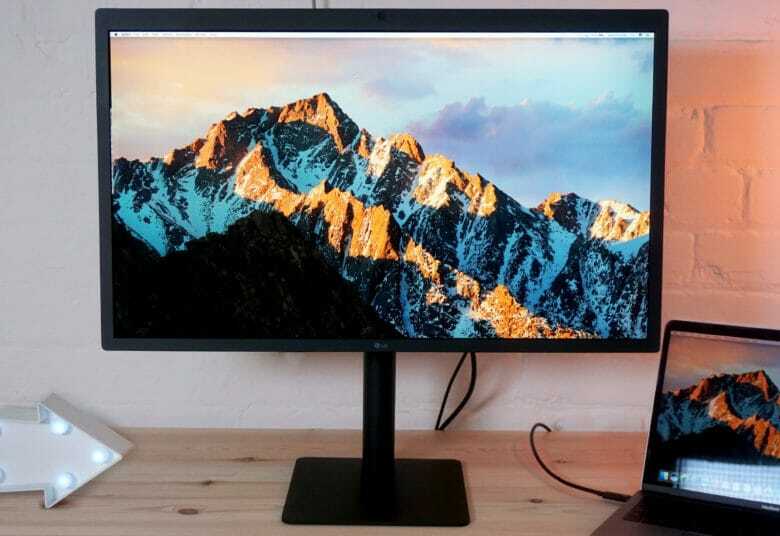 It has already confirmed that it is developing a Thunderbolt Display replacement, but that hasn’t mentioned since last April. Could it see a surprise launch alongside a more affordable MacBook this fall? Whatever the case may be, it seems UltraFine monitors won’t be available from Apple Stores for much longer.